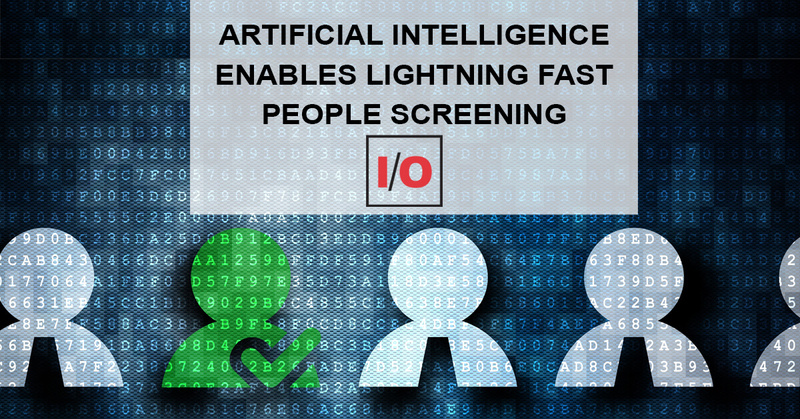 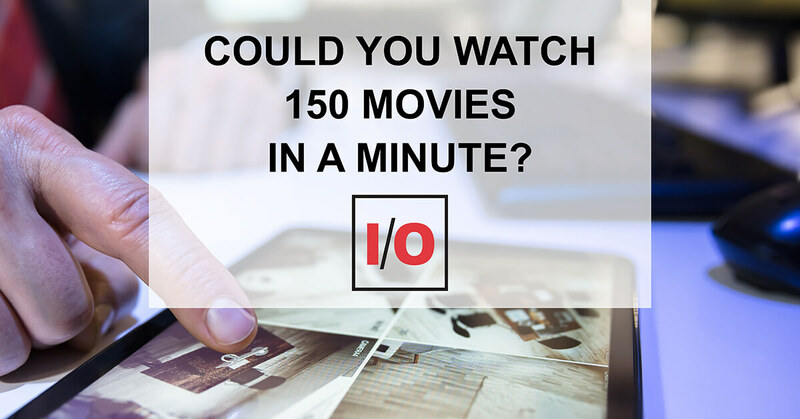 Could You Watch 150 Movies in a Minute? 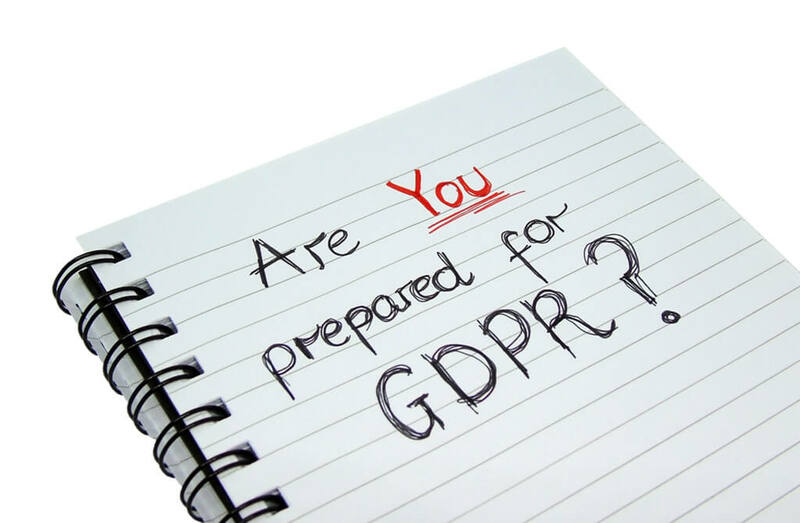 GDPR is here. What now?